Built by reputable Design Shelters builders in 1995, Waters Edge Phase I is a well-appointed 8-unit Lake Monona condo community situated on Monona Drive in Monona Wisconsin. 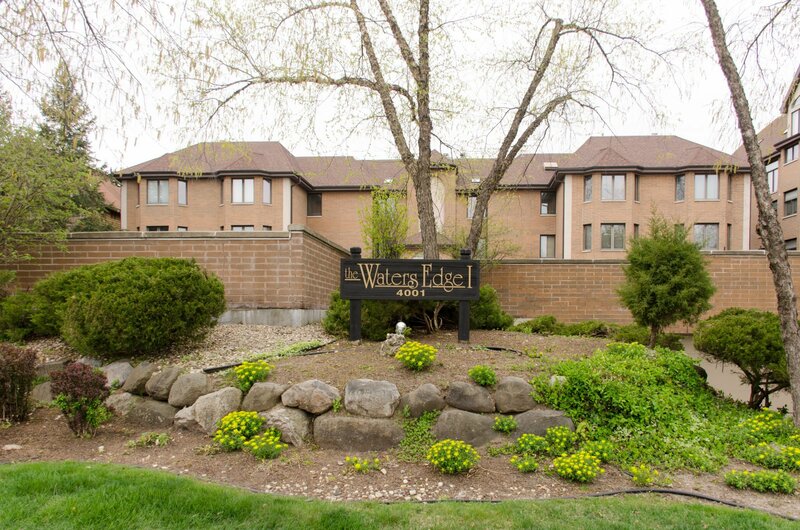 Residents enjoy underground parking, elevator building, spectacular Lake Monona views, two pools, boat slip, and pier. Choose from Water's Edge I condominiums for sale below or check our Water's Edge Phase II page for additional condos for sale. Can't find Water's Edge Condos for sale? Explore the inventory at these other fine Lake Monona condo developments.